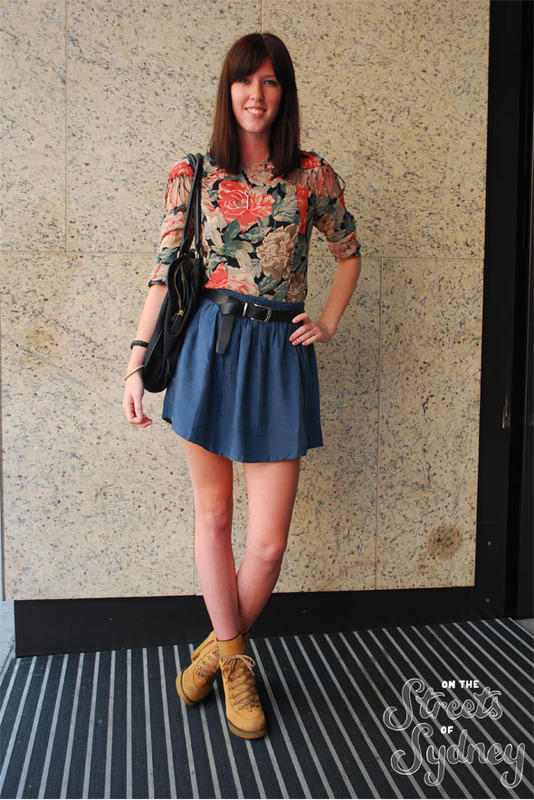 sydney dressing is all about LEGS. short skirts and LEGS. short shorts and… LEGS. I’m sick of your darn legs people.!! really good! probably the best look on this site. Love it! Looks effortless and interesting. I can’t decide which I love more, the shoes or the top?